The idea of tagging fellow authors so we can learn more about their writing projects just sounded like too much fun to pass up, so I jumped at the chance. 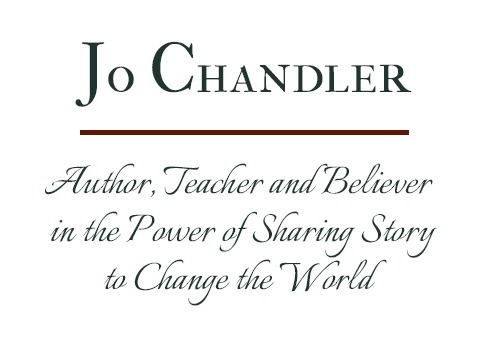 I’ve provided links to participating authors at the end of this post. What is the working title of your book (or story)? This Side of Forever—The first novel in the Forever Series. 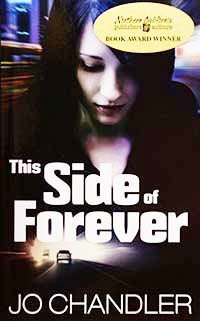 This Side of Forever is the story of sixteen-year-old Annie Bloom—strong willed, smart, talented and addicted to alcohol—whose world falls apart when her best friend is killed in a drunken crash while driving Annie’s car. Despite its rather dark synopsis, This Side of Forever, is a good-news tale. The idea first came to me after researching countless near death experiences, in which people discuss being clinically dead and crossing into an otherworldly realm that consists of infinite love. This novel is devoid of religious dogma and deals with the subject of NDEs in a way that is relevant to teens. This Side of Forever is a YA novel. It could be labeled an issue-based novel, although it deals with metaphysical concepts. It is not fantasy or science fiction. By the time TSOF hits the big screen, there may be an entirely new crop of young people to pick from. I decided to self-publish. I like the idea of having total creative control over my books and being personally responsible for each novel’s success or failure. The freedom appeals to me. TSOF took almost two years to complete. I’m one of those writers who edits as she goes. What other books would you compare this story to, within your genre? I’ve been inspired by the elegant simplicity of Lauren Brooke’s Heartland series, although our stories are dissimilar. I believe we have all of the power within us to create a world of peace and joy. That belief informs everything I do. Guys. There’s a good guy and a bad guy in the novel, and Annie is torn between them. This struggle leads to some very interesting situations that many teen girls will identify with—or long for. Tag these sites for more on what’s available novel-wise. Hi Jo. As you know, I not only love your novel, but I think Annie’s story can help adults and teens EXPERIENCE, and thereby understand, what it is like to be addicted to alcohol. Instead of passing judgment, we can reach out to alcoholics (and their loved ones) to ease their difficult path to recovery. Better yet, by sharing your story, you may prevent teens from turning to alcohol to in the first place to self-medicate in times of pain. Your comments mean so much to me. Coming from you, they are high praise, especially because I have such respect for your own work. I certainly hope what you say is true and that my novel will be of help to teens caught up in alcohol abuse.